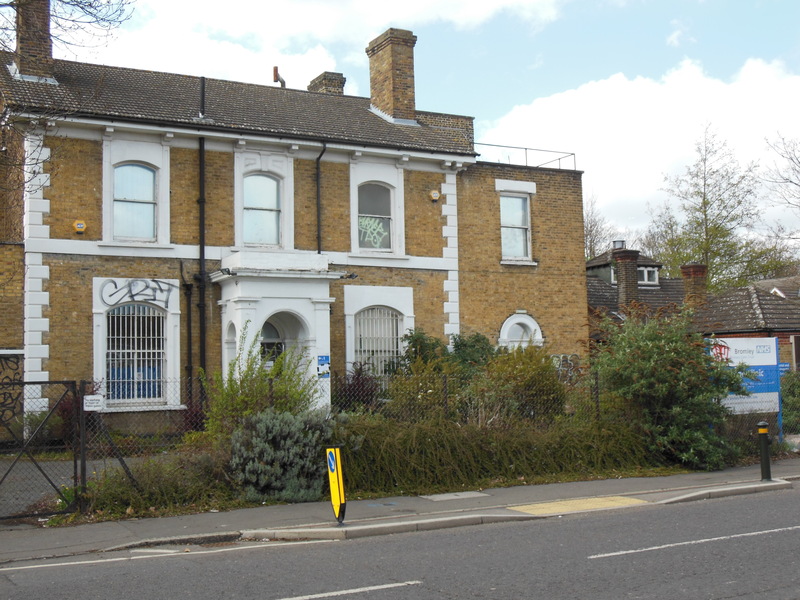 We have been asked about the squatters currently occupying the old Family Planning clinic in Oakfield Road. They may be connected to the squatters who recently left the former Thicket Tavern in Anerley Road, which is now being developed. approx 10-20 persons inside. They had a party over the Easter weekend, where numbers swelled to around 30 – 40 and leading to numerous complaints. The owners of the building are aware and have previously enforced an injunction to remove squatters. The squatters have assured the police that they will leave quietly once the owners attend with the relevant legal documents. Until that time, the police can do nothing to get them out. The police are in contact with the lawful owners and will assist them to remove the squatters once they have obtained the court documents. Local residents are advised to allow the legal process to continue and not get involved. The legal process worked at the Thicket Tavern and there is no reason to think it will not work here. This blog is maintained by Cllr Kathy Bance MBE, Cllr Peter Fookes and Cllr Kevin Brooks, the Labour Party councillors for Penge & Cator ward on Bromley Council.